Every client’s environment is different. So, we create solutions that are flexible to meet your unique business needs, whether it’s the management of a few mission-critical servers, a messaging platform, or a total solution such as deploying hundreds of computers for a technology refresh. Exchange Server, email spam filtering, anti-Virus, backup, Smartphone integration and FTP server are just some of the offerings available at TUSCOM for companies wanting to be relieved of their in-house server. 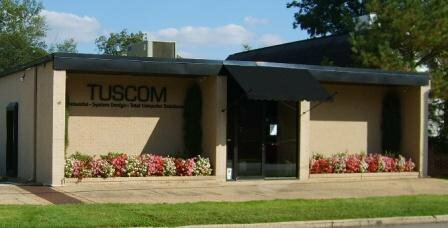 The primary goal of TUSCOM’s Outsourcing and Managed Services is to help clients extract maximum value from their IT investments by allowing them to enjoy all the business benefits of sophisticated IT systems without the burden of management and maintenance. We’re constantly enhancing our knowledge and industry certifications that define our IT support service excellence. This gives us the ability to take full responsibility for the long-term operation of small, medium, or large enterprise IT infrastructures while minimizing your internal operation costs. Contact us to learn more about our outsourcing and managed services today.